This entry was posted in Frozen Cocktails, Sip Advisor Original Recipes and tagged Bacardi Rum, bankruptcy, Bennigan’s, Blueberries, Bonanza, frozen cocktail, Godfather’s Pizza, Ice, Izzy’s Buffet, lime juice, Lone Star Steakhouse& Saloon, original recipe, Rainforest Café, Restaurant Chains, Sizzler, T.G.I. 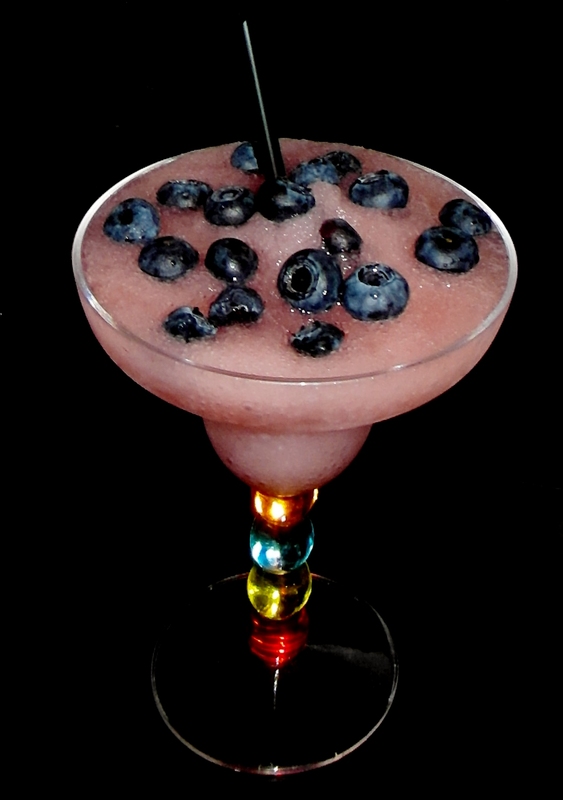 Friday’s, Wildberry Daiquiri, Wildberry Juice by Daniel Wilson. Bookmark the permalink. CHI CHI’s Mexican restaurant was a great place in our neck of the country. As there are not a lot of good Mexican restaurants in Canada??? Godfathers used to have all you can eat buffet Pizza + Pizza Deserts on Tuesday’s too.